Covers the Forbidden City & Dongcheng North, the Summer Palace& Haidian, Beihai Park & Xicheng, South Chaoyang, and the Temple of Heaven Park & Dongcheng South. 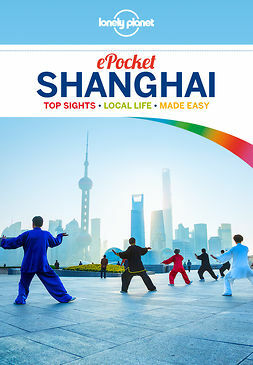 The Perfect Choice: Lonely Planet Pocket Beijing , a colorful, easy-to-use, and handy guide that literally fits in your pocket, provides on-the-go assistance for those seeking only the can't-miss experiences to maximize a quick trip experience. 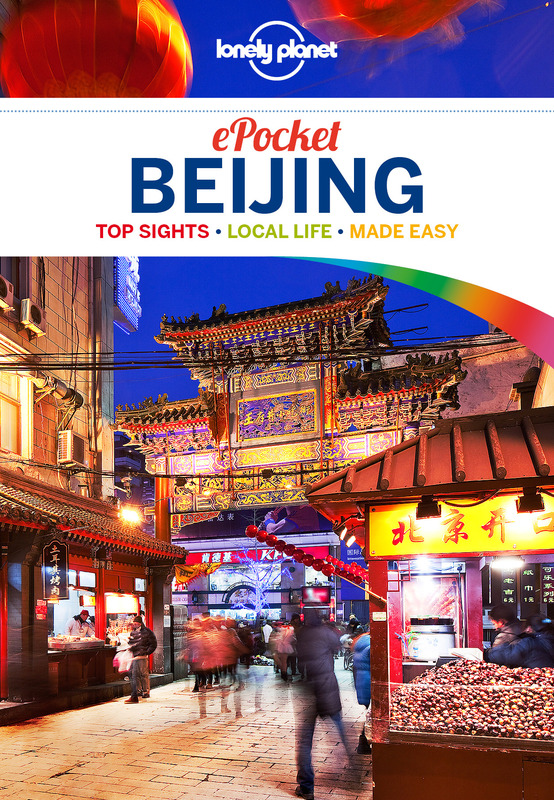 Looking for a comprehensive guide that recommends both popular and offbeat experiences, and extensively covers all of Beijing's neighbourhoods? 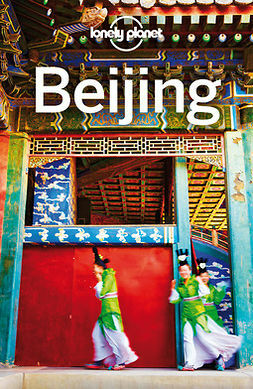 Check out our Lonely Planet Beijing guide. Looking for more extensive coverage? Check out Lonely Planet China or Discover China guide for a comprehensive look at all China has to offer.